WOW! Look....there are still affordable homes out there in great condition!!!! Hurry before this amazing home is sold! This 3 bedroom, 2 bathroom, single level home is loaded with extras and is move in ready. 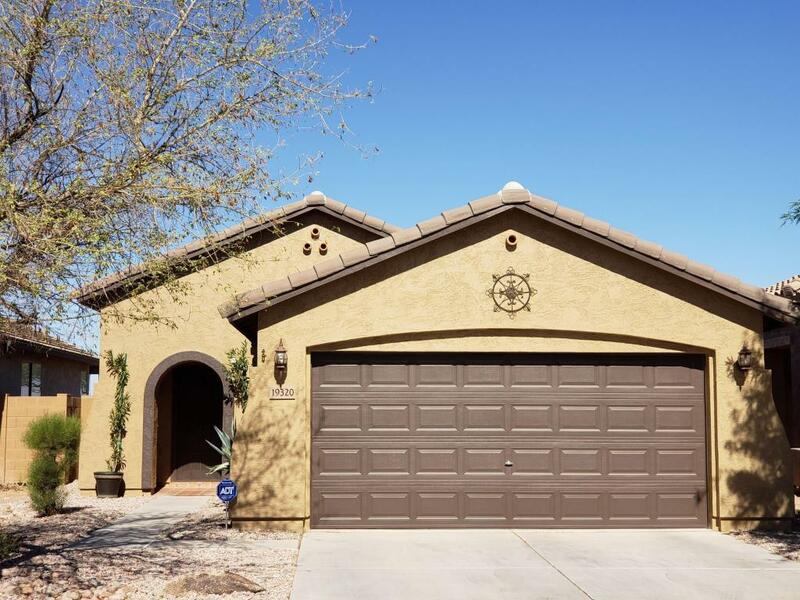 Some of the great features include: a new a/c unit in 2016, new interior and exterior paint, new sunscreens, updated and low maintenance desert landscaping, a gorgeous enclosed back patio with plenty of natural light, an inviting backyard with extended brick/paver patio area and a custom fire pit, new carpet and pad in the master bedroom, gorgeous backsplash in the kitchen, upgraded lightning throughout and so much more. Come see this wonderful home today!